On 22-23 October 2015, Malta’s capital Valletta, hosted the international conference Cultural Mapping: Debating Spaces & Places. 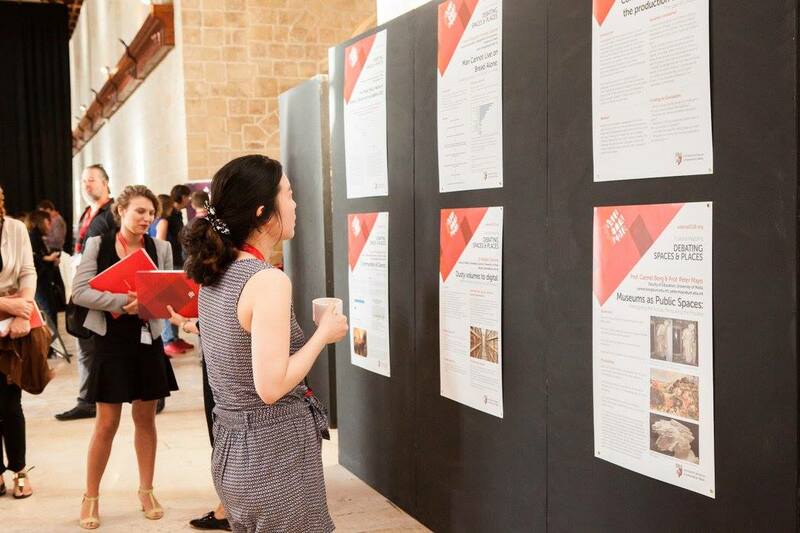 The conference organised by the Valletta 2018 Foundation gathered a number of professionals, researchers and cultural practitioners from around the world to present and discuss studies and projects related to the topic of cultural mapping. What is cultural mapping? What kind of practices, research, approaches, methodologies, notions or fields of study are we referring to when talking about this subject? Commonly defined as an emergent and interdisciplinary field between research and practice, cultural mapping is becoming one of the most interesting fields to explore and analyse. 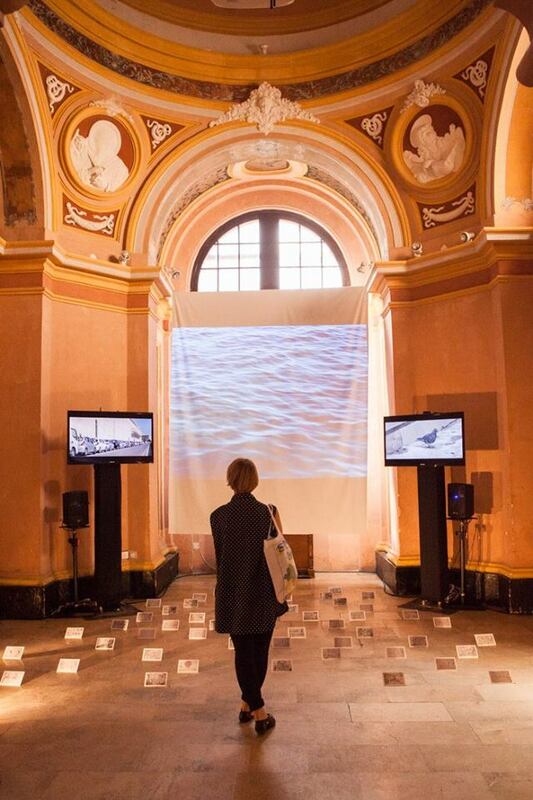 Connected to cultural and urban planning, strongly linked to the notions of space, place and identity, cultural mapping emerges as a collaborative and participatory tool with a core focus on community engagement and collective knowledge. “Cultural mapping, broadly conceived, promises new ways of describing, accounting for and coming to terms with the cultural resources of communities and places (…) cultural mapping is regarded as a systematic tool to involve communities in the identification and recording of local cultural assets, with the implication that this knowledge will then be used to inform collective strategies, planning processes, or other initiatives. These assets are both tangible, quantitative and intangible, or qualitative. Together, these assets help define communities (and help communities define themselves) in terms of cultural identity, vitality, sense of place, and quality of life”. (Nancy Duxbury, W.F. Garrett-Petts, David MacLennan, Cultural Mapping as Cultural Inquiry. Routledge, 2015). Other essential elements –such as its intercultural nature, the role of new media, the fundamental alliances between research and practice, between university and community and the current changes in the notions of authorship and agency have been identified and highlighted in the publication of Duxbury, Garrett-Petts and MacLennan, in order to better understand and outline the diverse characteristics of the field. “The interdisciplinary and collaborative nature of this practice seems intimately connected to changing notions of authorship and agency, an increased interest in intercultural collaboration, the advent of new media technologies, the trend toward community-university research alliances, the spatial turn in social and critical theory, (…) and renewed interest in the rhetoric and practice of community engagement”. Cultural mapping triggers a sense of active participation, a renewed and central role for local players, a diversified set of goals and interests that emphasises the value of place –with its multiple meanings, its cultural character, its roots, narratives and stories– rather than its merely economic potential. All these mechanisms and strategies constitute a great shift in the practice of urban planning and in the understanding of a territory, focusing on the different layers that circumscribe a place and implicate its community. Fostering debate on the legacy of cultural mapping practices. Several presentations –divided into plenary and parallel sessions– shed light on current projects and reflections dealing with the main subject of the conference. The two keynote speakers, Pier Luigi Sacco and Aadel Essaadani, presented their latest projects in the field, highlighting their connection with the issue of local development. Pier Luigi Sacco, professor of Cultural Economics at IULM University, Milan, referred to culture not as an isolated sector, but as an essential element that is interconnected to all other aspects of society. In his presentation, Sacco introduced cultural mapping methodologies that have been developed in concrete policy design experiences in the Region of Veneto, Italy, and the Regions of Halland and Skaraborg, Sweden. Among the main points highlighted in his presentation, it is useful to mention the central role of the participatory process in the mapping phase; the importance of combining education and culture; the meaning of mapping for policy-makers; and the necessary interaction between the different sectors of society through a holistic approach. Dr. Aadel Essaadani, co-founder of the association “Racines” and expert in cultural policies, conveyed cultural mapping from the perspective of civil society, highlighting the role of culture as a tool for human, social and economic development. Essaadani presented the project artmap.ma, an online database providing information on Moroccan centres of creativity, dissemination and training, as well as on artists and cultural practitioners working in several artistic disciplines. Among the other presentations, I would like to mention that of Lia Ghilardi, founder of Noema, UK, who spoke about cultural mapping as a tool for making cities resilient and sustainable. In her own words: “Cultural mapping is about designing participatory mechanisms capable of combining expert knowledge with 'wisdom of crowds' input”. 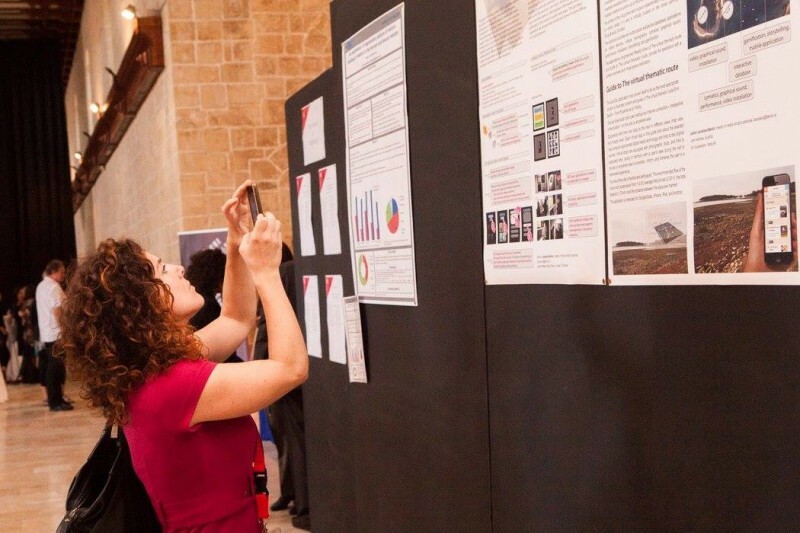 Dr. Maria Attard, professor at the University of Malta, focused her presentation on the Valletta 2018 cultural mapping project. 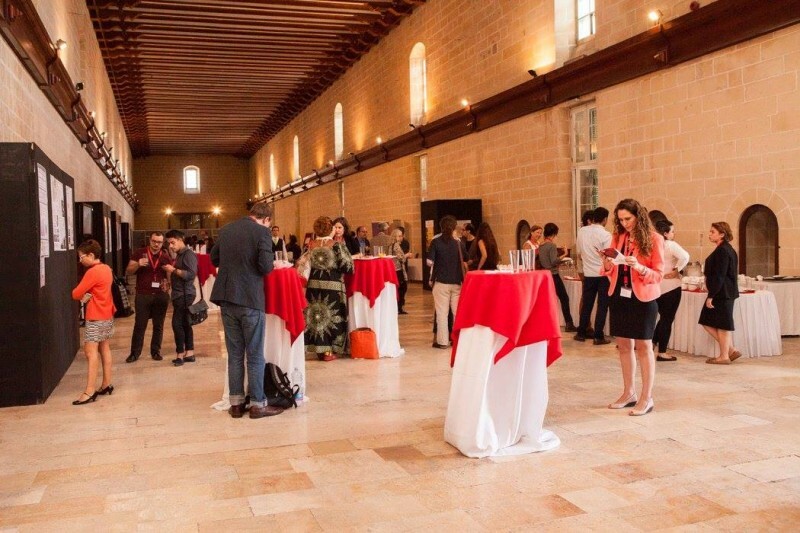 Culture Map Malta –the interactive online database– aims “to catalogue all spaces across the Maltese islands which are used for cultural purposes, ranging from established cultural venues (such as museums, theatres and heritage sites) to public and open spaces”. Dr. Attard explained in detail the methodology of research and fieldwork developed in order to create this tool: from data collection to processing and digitisation, using open source GIS software. For greater accessibility, the data is made available both in English and Maltese. Furthermore, Dr Oleg Koefoed, Action-Philosopher and co-founder of Cultura21 Nordic and International, spoke about the concept of “siteness” (working from the site, in the site) and “erring” in relation to sustainability. Koefoed raised several interesting questions, such as: How do we increase our sense of siteness through mapping and erring? Neil Peterson, consultant and founding member of the informal European Capital of Culture Network (ECoC), examined the cultural mapping method in relation to the ECoC model and experiment, concentrating on the case of Liverpool 2008. The topic of cultural mapping was also discussed and analysed through an artistic, experiential and personal perspective. The RADICI project by Paola Ponti, exploring –through dance and the movement of her body– the life, traditions and geography of Gozo island. The personal mapping of the relationship between the author and his father, given form in David Jackson's video This is not my house; or the experimental project Spatium Clausum, developed by the artist Trevor Borg with the cooperation of the researcher and curator Katya Micallef –who engaged in a process of collaboration in order to create a visual and poetic map around the perimeter of the Mediterranean Centre in Valletta– are some of the most evocative examples of this more creative and emotional side of cultural mapping. The different projects and ideas discussed during the two-day conference have shown how mapping methodologies are constantly growing as a mode of research and as an effective and much more horizontal practice, consenting wider community involvement and the dissection of the hidden identities of a territory. As cultural mapping expert, professor Janet Pillai, stated: “Cultural mapping which engages the community is becoming popularized by civil society groups, marginalized indigenous communities, and inhabitants of heritage sites. In such cases, the process of mapping carries as much significance as the output. Cultural mapping is seen as a procedural tool which can strengthen a community’s identity and deepen their awareness of their cultural assets and resources”. (Janet Pillai, Cultural Mapping. A Guide to Understanding Place, Community and Continuity. Strategic Information and Research Development Centre. Petaling Jaya, 2013). Cultural Mapping aims to promote a process that respects the cultural ecosystem, favouring the natural interrelationships between people, places and environment.